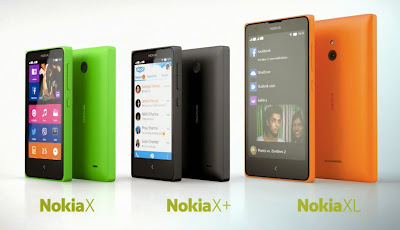 Nokia finally announced their much awaited Nokia X, X+ and XL, their first android powered smartphones. All the devices run on Android 4.1 Jelly Bean and is powered by a 1GHz dual core processor. The Nokia X comes with 512mb of ram and the Nokia X+ and XL comes with 768 mb of ram. All the phones comes with Nokia User Interface layer on top of Android. Instead of Google apps Nokia bundle their own app store, maps and whole lot of other stuff. Rooting the Nokia X, X+ & XL is pretty simple. After rooting the device you can install Google play store and other Google specific apps. Note:- Before proceeding make sure you know some basic stuff related to rooting your android device.